The Matchcap is an excellent addition to any firelighting kit. There is nothing better when it’s been tipping it down with rain & it is freezing cold than a good fire. Keep your matches dry and safe with a matchcap. 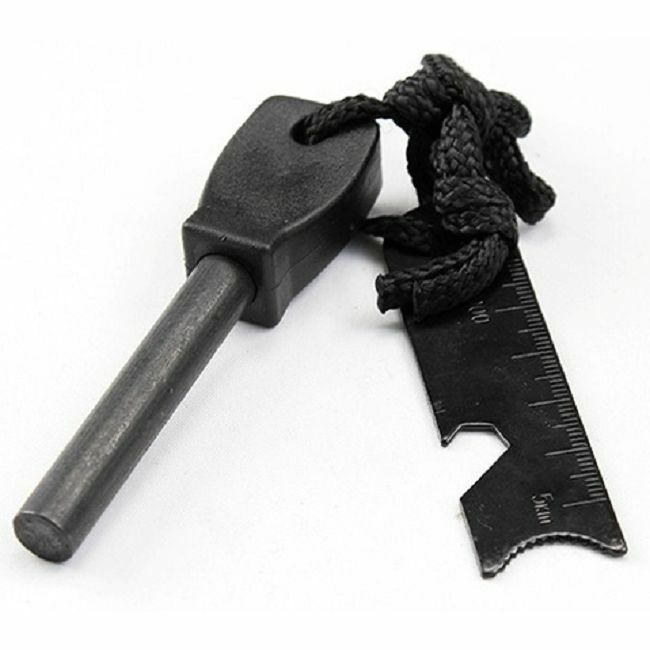 The MATCHCAP™ can carry all sizes of matches from the standard kitchen strike-on-the-box to NATO lifeboat matches and even the extended length matches sold by UCO. 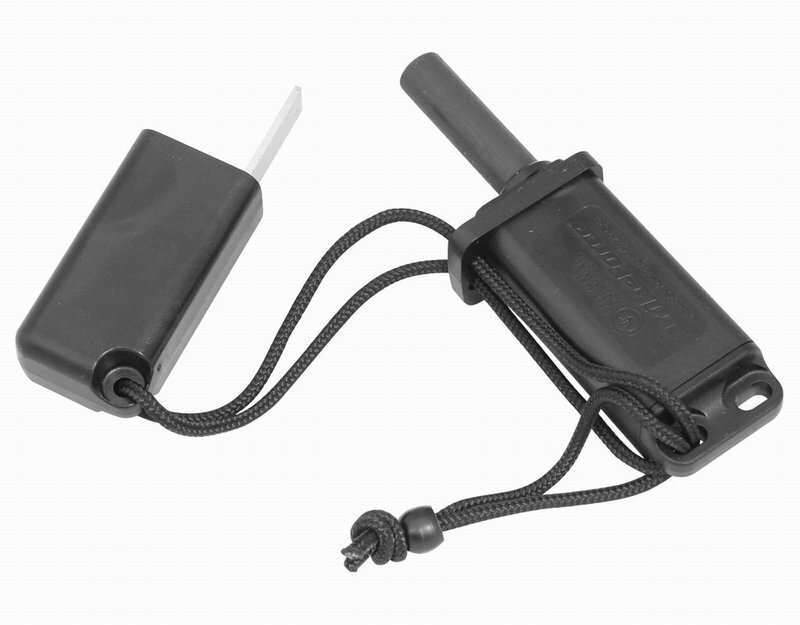 With the dual-striker design you can use safety matches, strike-anywhere matches, or a combination of two. 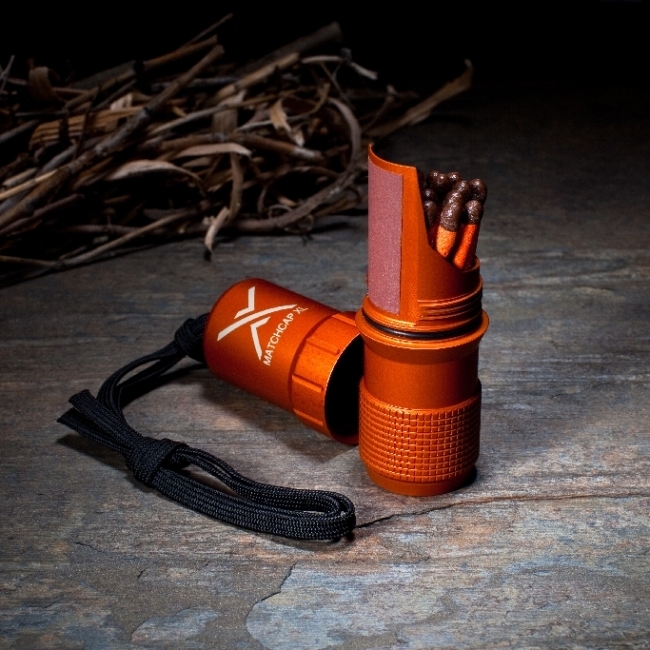 An O-ring keeps both the matches and the red phosphorus (strike-on-the-box) striker dry. All of these features keep you focused on the task at hand and not how you're going to start the next fire. Matches are only included when selecting the correct choice.